Queensland is again bracing for another horror flu outbreak, with some areas in the South East already recording a near 40 percent spike in cases. 9NEWS can reveal Brisbane's North is home to the most influenza cases in the first four months of 2018, with 741 people coming down with the flu, up 15 percent on the same time last year. South of the city, around Logan and Redland, the area's seen a 12 percent jump, while the Gold Coast has seen the biggest increase of 38 percent with 419 cases so far this year. It comes as a deadly flu strain, which begun in the South East is making a return, now recognised as one of the most dangerous in the world. The Australian Medical Association's Queensland’s Vice President Jim Finn says the strain, called the "Brisbane Virus", has been detected in Europe and America for the first time in 10 years. "The Brisbane Virus was first isolated back in 2008 in Brisbane itself, that’s why it's named after our city," he said. This year, the Brisbane strain has been included in the flu vaccine, along with three others. It's the first time the vaccine will protect against four strains of Influenza instead of three. "It'll give for most people about 70-75 percent immunity in the population so about three-quarters of people who have the vaccination will be protected from the flu," Mr Finn said. 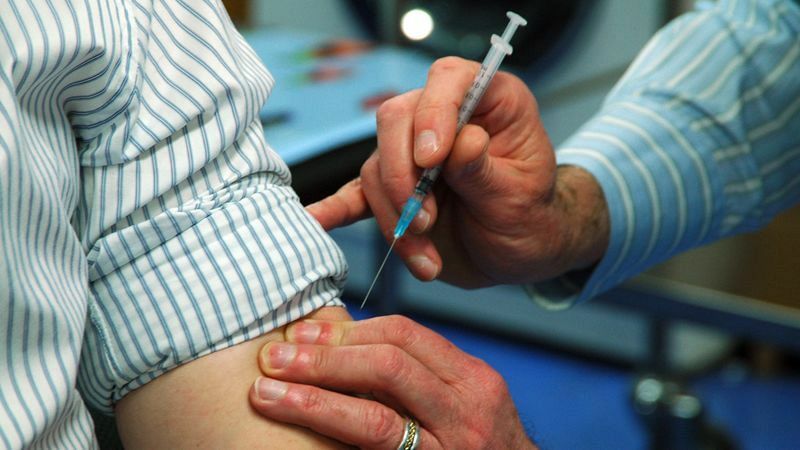 Already doctors and pharmacies are seeing a spike in the number of people wanting to get their vaccinations early. Dr Geetha Dhileepan who works at MyHealth Medical Centre Toowong says she's experienced an influx. "This morning I've done about seven already, and they're just the private vaccines," Dr Dhileepan said. "It's going to be a bad season again this year so we just have to wait and see." Doctors say seniors, pregnant women and children are most risk. Children aged from six months to four years will be covered by the government-funded vaccine this year for the first time.